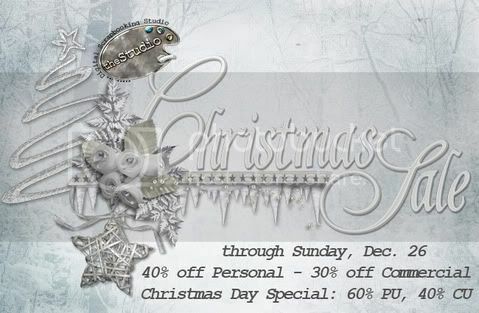 Celebrating Christmas with a SALE! MERRY CHRISTMAS AND A HAPPY NEW YEAR TO ALL OF YOU!!! !